Taking time off this weekend. Hope you had a good Thanksgiving. John’s extended boralogue details efforts of European elites to convert their current crisis into a United States of Europe. A key principle is to remember that political power always follows a shift in monetary power. 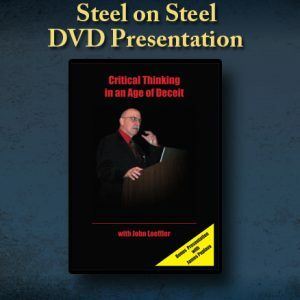 This DVD contains the speech that John gave at the Strategic Perspectives conference in November 2011. Critical thinking is a lost art. John details how to spot the dialectic postmodern mode of thinking and how to combat it in a world of deception. 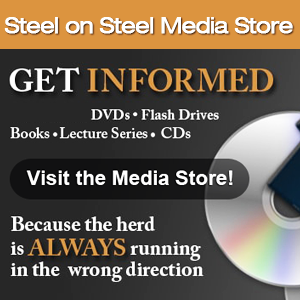 Available on DVD, MP4 and MP3 Download.